No, it’s not a typo. 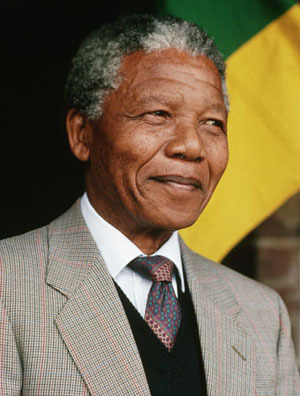 The great Nelson Mandela, who has dedicated every moment of his life to equality and justice, has been on the United States’ list of terrorists. Senior members of his African National Congress (ANC) were also removed.